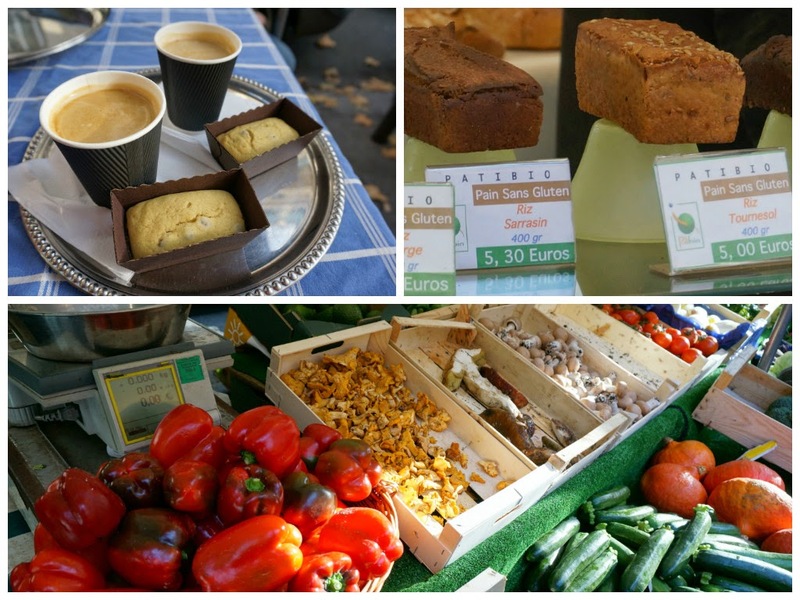 What's new in Paris for gluten-free travellers? Ah, Paris. Show me a traveller who rapturously praises the baguettes, croissants and pain au chocolat of this global gastronomic capital, and I'll show you a traveller I'd gladly poke in the eye. Why? 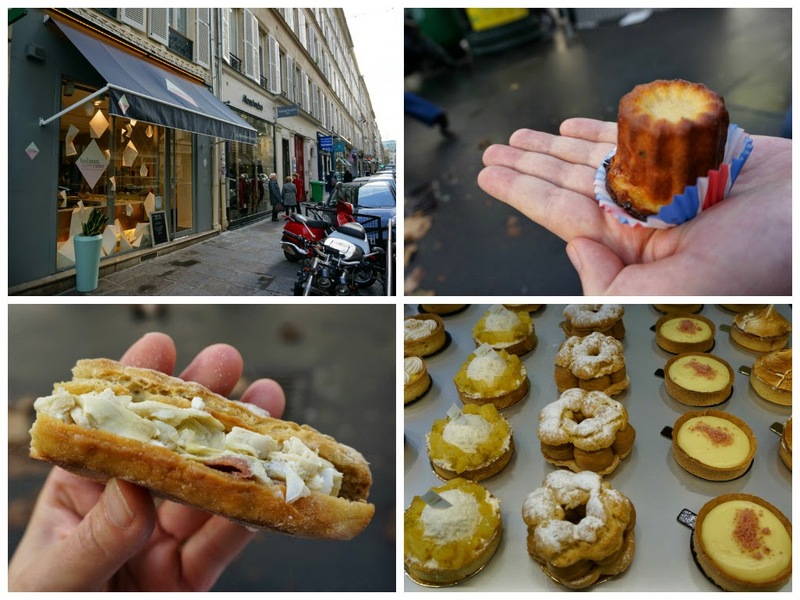 Because for gluten-free travellers like me, France isn't the easiest destination to navigate. Much as I adore the scenery, the culture and the cheese, coeliac-friendly food doesn't always come easy. Which is why these three notable newbies on the Parisian gluten-free scene filled my heart with glee (and filled my belly with goodness). What is it: new all-gfree restaurant tucked away in Paris' Promenade des Panoramas. Noglu is not a hard sell for coeliacs. This tiny restaurant is all gluten-free. All of it. Go there for brunch or lunch and you can expect homemade preserves and the house's own delightfully bouncy gluten-free bread as a starter. A postage stamp-sized menu gives you the choice between two beautifully cooked dishes of the day (Wheaty and I tried the fish and the chicken, both atop a creamy parsnip velouté, and we couldn't decide our favourite). The desserts shone, with date pudding dense enough to block out the sun, topped with a vulgar amount of cream. The downside? The service was haphazard when we visited, and it felt like this busy little restaurant was just hitting its stride. I'd recommend you give it a shot: if you have to wait for a table (as we did), you'll have plenty of curio and antique shops to peruse in the surrounding century-old shopping mall. What is it: this all-gluten-free patisserie must be doing well as they have a new branch. Well, bonjour once more, Helmut Newcake! Last time I visited, there was only one of you. But now this high-end zero-gluten patisserie has added a second location (rue Vignon) to twin with their original bakery (rue Bichat). So whichever side of Gare du Nord you find yourself killing time, there's be a ganache-filled pastry or rum-soaked sponge to distract you. It was hard not to gorge at Helmut Newcake. The second store (takeaway only) is spiffingly glamorous: we chowed down on soft baguette-style sandwiches overflowing with ham and artichoke, followed by springy custard-filled cinnamon brioches (cannelés). We also took some zingily moist lemon-polenta cake (Wheaty's favourite) away with us, plus a grapefruit and white chocolate tarte. Mon dieu. Worth blowing your entire day's food budget, you'll regret nothing. What is it: an organic-only market with green shoots of gluten-free goodness. I expected nothing from Marché Raspail. This farmer's market goes 100% organic on Sundays, so Wheaty and I were there to burn off our hangovers with some coffee, vegetable ogling, and maybe buy a fancy bottle of olive oil to take home. But in France, where gluten-free goes hand in hand with organic eating, gfree eating tends to appear first in healthfood contexts. Hence Marché Raspail with a surprising abundance of quinoa-based breads, flour-free cakes, and take-home goodies like gluten-free crackers and pasta. Word of warning: plenty of producers approach gluten-free from the perspective of a healthy-eating preference, rather than an intolerance (or allergy) that requires care. You'll occasionally be aghast to see zero-gluten loaves crammed in next to wheat-laced breads, so best to steer clear of those unless you fancy a spot of intestinal roulette. But certain sellers 'got it:' orange flower water and raisin brioches were kept separately from the wheaty stuff at one stall, and there's plenty of wrapped branded gluten-free produce to browse among the fancy olives and fit-to-burst tomatoes. This market could be one to watch. 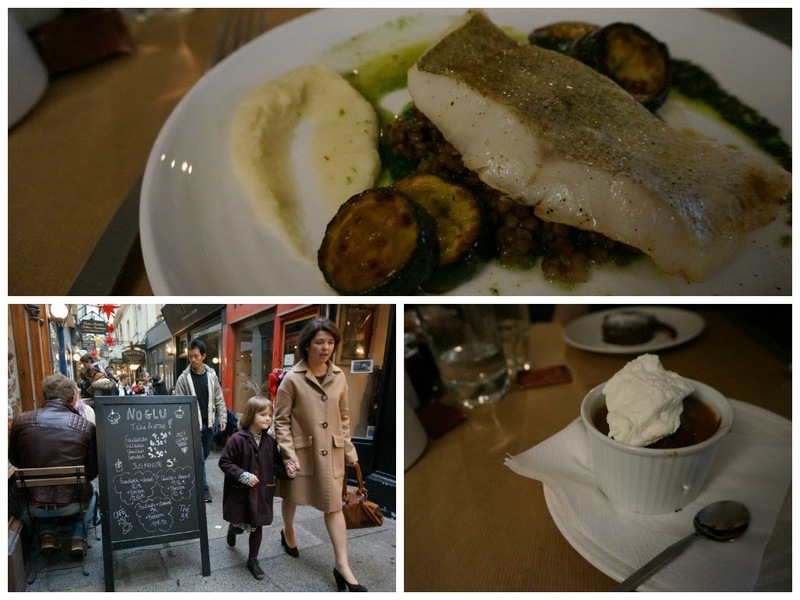 Any more great gluten-free finds in Paris? Tell me on Twitter or in the comments!